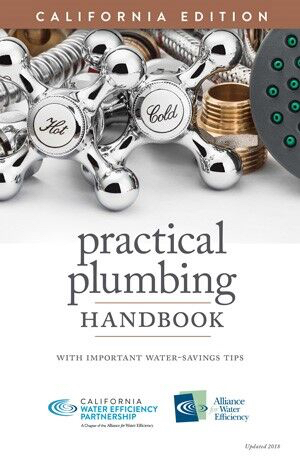 The New and Improved Practical Plumbing Handbook is Here! No community can thrive without water, and every American deserves safe, reliable, accessible water services. 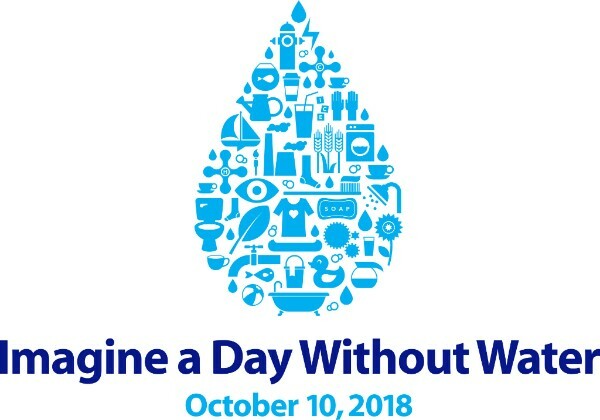 That's why CalWEP is joining hundreds of organizations across the nation for today's Imagine a Day Without Water. You can join the chorus by posting on social media using easy templates provided on the event website. Let's invest in our water systems now, so no American ever has to imagine a day – or live a day – without water again. In the coming weeks, the California Water Efficiency Partnership will be forming Research and Program committees. We are currently seeking volunteers for both members and chairs. The Research Committee will be a joint committee of CalWEP and the Alliance for Water Efficiency (AWE) and will be co-chaired by a CalWEP representative and an AWE representative. Its first order of business will be formulating a research protocol to provide a reliable mechanism for undertaking and evaluating new research. As this is a joint committee, meetings will be conducted via conference call with one in-person meeting annually at the Water Smart Innovations conference. The Program Committee will be tasked with developing projects to assist members in various customer sectors such as CII, Residential, Multi-Family and Landscape, and will break into sub-committees known as "task forces" as needed. 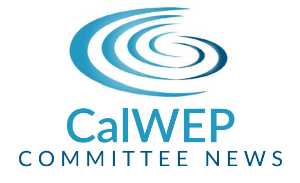 Committee chairs will be appointed by the CalWEP Board of Directors. If you are interested in serving either of these committees, email Sarah Foley (sarah@calwep.org). Please indicate if you want to be a committee member and any potential task force you may be interested in, or if you would like to nominate yourself as chair. Chairs will serve one-year terms. All committee members must be members in good standing with both CalWEP and AWE. Updated and redesigned, the 2018 Practical Plumbing Handbook is better than ever. Note: The Spanish version should be available in the coming months, it is currently being translated. Please indicate with your order if you will also be interested in ordering copies of the Spanish version. 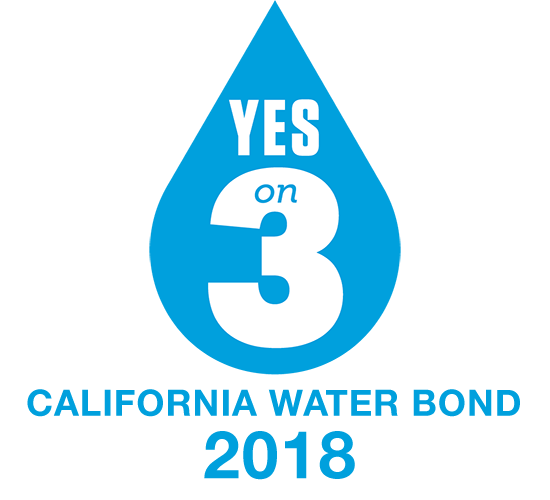 The CalWEP Board of Directors voted last month to support the California Water Bond (Prop 3) citing $300 million included in the bond for water efficiency efforts. 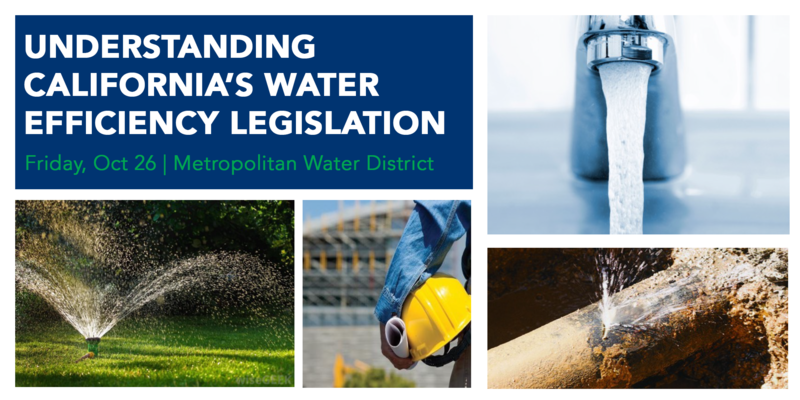 Visit the 2018 Water Bond website to read the full text of the initiative, check out the extensive list of endorsements and stay engaged as the initiative moves towards the November ballot. Last month, Alliance for Water Efficiency and California Water Efficiency Partnership hosted a webinar showcasing our recent report that evaluated the impact of water conservation on water rates in Los Angeles. Are Los Angeles ratepayers better off by conserving water over the long term? (Spoiler alert: the answer is “yes”). In addition, AWE staff highlighted key resources that can be used to evaluate water conservation and rates. This includes a look at the AWE Tracking Tool’s features related to avoided costs, revenue, and rates, and the AWE Sale Forecasting and Rate Model’s ability to analyze revenue volatility. View the recording here. Congratulations to our Award Winning Members and Partners! 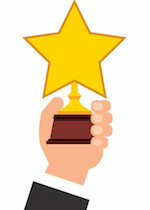 We would like to congratulate several outstanding organizations and individuals who received recognition for their work. The Water Research Foundation announced that Requests for Proposals (RFPs) are now available for six new research projects funded under the Solicited Research Program. In addition, one new RFP was posted under the Emerging Opportunities Program. All RFPs are available online. To view the full recruitment bulletin or to apply, click here.